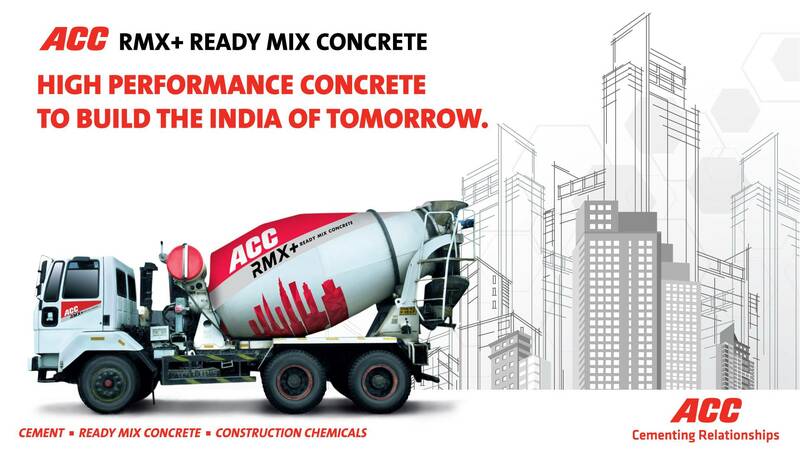 ACC set up India's first commercial Ready Mixed Concrete (RMX) plant in Mumbai in 1994. Ready Mixed Concrete is one of the largest manufacturers of RMX in India with about 75 modern plants in major cities such as Mumbai, Bangalore, Kolkata, Chennai, Delhi, Hyderabad, Goa, Pune and Ahmedabad. 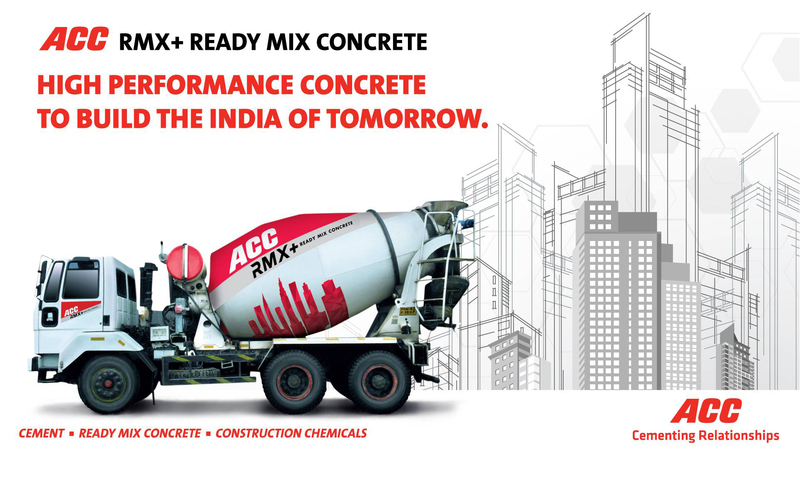 ACC's pioneering efforts in introducing Ready Mixed Concrete (RMX) coupled with the promotion of bulk cement handling facilities have been responsible for redefining the pace and quality of construction activity in metropolitan cities and in mega infrastructure projects. Small building projects and individual home builders seeking high levels of quality assurance can also now usher in the same sophistication and value addition into their construction as some of India's mega projects using ACC RMX- at virtually no extra cost. Concrete is basically a mixture of Portland Cement, water and aggregates comprising sand and gravel or crushed stone. In traditional construction sites, each of these materials is procured separately and mixed in specified proportions at site to make concrete. Ready Mixed Concrete, or RMX as it is popularly called, refers to concrete that is specifically manufactured elsewhere and transported in a Transit Mixer for delivery to the customer's construction site in a ready-to-use freshly mixed state.  RMX can be custom-made to suit different applications. Ready Mixed Concrete is bought and sold by volume - usually expressed in cubic meters. Ready Mixed Concrete is manufactured under computer-controlled operations and transported and placed at site using sophisticated equipment and methods. RMX assures its customers numerous benefits. The use of RMX is an environmental friendly practice that ensures a cleaner work place and causes minimal disturbance to its surroundings. This makes its utility more significant in crowded cities and sensitive localities. In contrast to this, conventional methods of making, transporting and placing concrete at most construction sites are somewhat labour-intensive and suffer from practices which may be erratic. Ready Mixed Concrete is manufactured at modern fully computerized plants which have state-of-the-art machinery and equipment by machinery suppliers of global repute - fully automated Batching Plants, well-equipped laboratories for testing raw materials and fresh concrete, Transit mixers, Mobile and stationary pumps capable of discharging concrete at high elevations and over long distances. A large fleet of the latest models of Transit Mixers and Concrete Pumps to suit different terrains and work sites ensures that our customers get timely and uninterrupted supply of premium quality concrete as per their requirement as well as efficient and timely placement at the work site. Each of our plants has a fully equipped laboratory with the latest in testing machines to carry out routine and detailed tests of raw materials as well as fresh finished concrete. These in-plant laboratories are backed by the facilities of ACC's reputed Research centre at Thane which serves as a focal research and testing laboratory centre for cement and concrete. For very large constructions or infrastructure works, we can consider dedicating an entire RMX plant catering exclusively to the project sites. In addition, our marketing team, which includes qualified and experienced engineers and concrete technologists, can assist customers in defining and specifying quality standards, designing specific concrete mixes to meet the most challenging of requirements as well as sourcing reliable supplies of good quality raw materials.